Gecko is in the house! 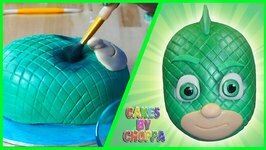 why not make this cake for your little PJ Masks Fan! 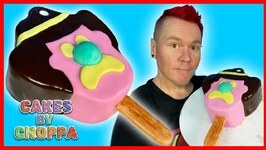 You can also see my CATBOY cake, Owlette coming soon! 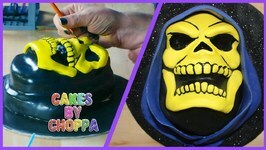 IF you're an 80's cartoon fan and loved HE-MANthen this cake is for you! follow this quick and easy tutorial.. 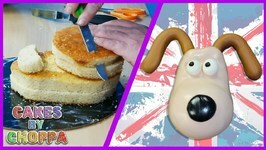 If you love Wallace and Gromit then you will love this cake! 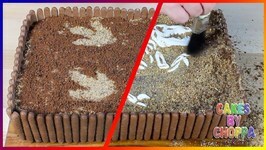 If you know a Dinosaur / Jurassic Park fan, then this cake is for you! Love MINECRAFT? 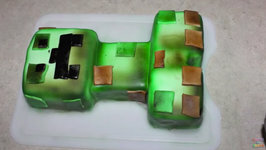 Follow this quick and easy tutorial and make your own "CREEPER". 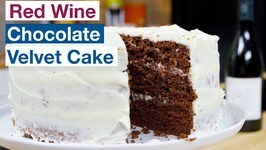 This Red Wine Chocolate Velvet Cake Recipe is a great way to use up a part bottle of red wine... Everyone knows (or should) that red wine and chocolate pair really well, ..
Glen Makes The Most Watched Peanut Butter Texas Sheet Cake Recipe... and it is amazing!!! 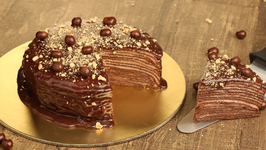 This is a super moist, rich peanut butter cake with a sweet peanut butter .. 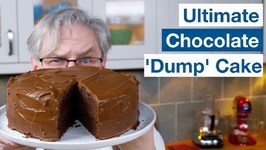 Tastiest Chocolate Dump Cake Recipe Ever - This is the richest chocolate cake recipe, and the easiest chocolate cake recipe you'll ever make. 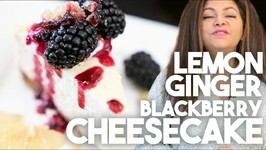 This creamy Cheesecake starts off with a cracker and gingersnap base embedded with ginger crystals. Then a creamy cheesy batter is lightened with sour cream and eggs and .. 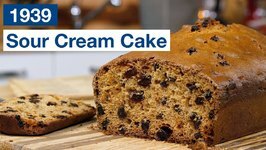 This 1939 Sour Cream Cake Recipe is a great raisin tea cake. 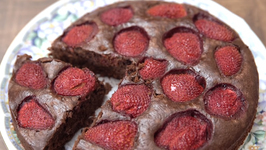 Simple to make, with ingredients you probably always have on hand. 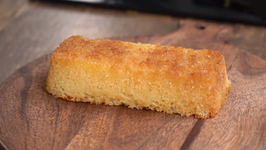 Learn how to make Eggless Sponge Cake at home with Chef Bhumika Bhurani on Rajshri Food. 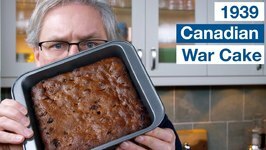 Are you new to baking? 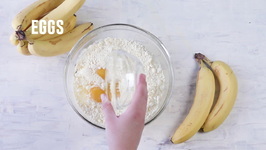 Want to try something basic? 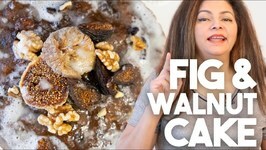 Watch and try this Basic .. 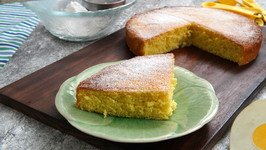 Learn how to make Sponge Cake at home with Chef Tarika Singh on Get Curried. 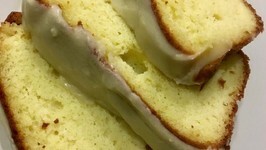 Everyone should have an easy and delicious cake recipe in their go to list. 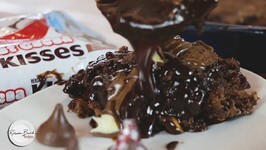 Learn how to make Chocolate Walnut Brownie Cake at home with Chef Varun Inamdar on Get Curried. 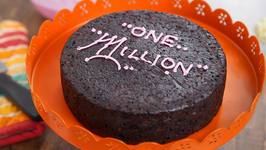 Since Get Curried has touched 1 Million mark, Chef Varun Inamdar brings to ..
Canadian War Cake OR Depression Cake OR Hoover Cake Or Eggless, Butterless, Milkless Cake... Whatever name you use for this cake recipe it was born out of the hard times ..
Pudding cake is easy with simple ingredients, flour, powdered baking chocolate, milk, butter, sugar, easy and simple dessert to make. 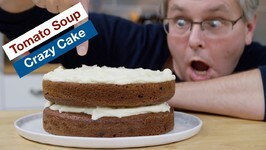 Tomato soup cake recipe... Don't be afraid! 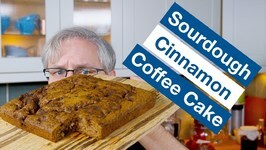 The tomato soup in this cake recipe adds something - but not a tomato flavor, at all. 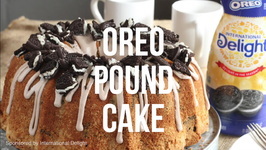 Ive always loved a good pound cake. From sour cream to cream cheese to lemon to caramel, I love them all.